What does a well-designed bar system look like? If you’re currently overhauling your bar or restaurant and want to reconfigure the bar area to avoid lengthy customer waiting times and make it easier for your staff to provide a speedy and smooth service, then you’ll probably be wondering where to start with your new bar design. 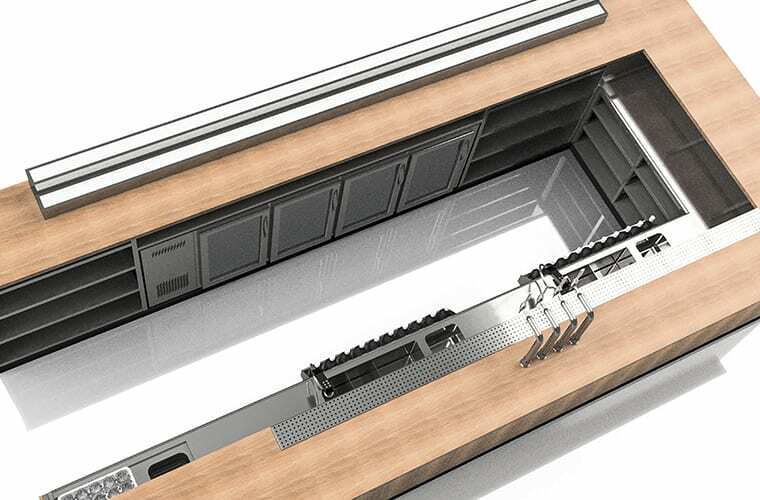 As bar design experts, the Dawnvale team has been hard at work creating a fully customised underbar system known as BarMade – in fact, we’ve made it our mission to revolutionise the bar service of restaurants and bars all over the UK with this totally unique solution. Here's a few stand-out features that show how this system brings together practical design and sleek looks to provide a bar area that's both fast and fabulous! Any well-designed bar area should have the tools of the trade available to bar tenders within no more than one step required. This ensures bar staff have glasses, ice and bottles at their fingertips for a seamless customer experience and optimal efficiency. Not only does this intuitive design help speed up service, it also means staff doesn’t waste precious time and energy walking up and down behind the bar to access the items they need to fulfil every drinks order. Shelves, drawers, trays and rails are a must for any well-designed bar area. Not enough and you’ll find your shiny new bar filled with clutter. Too much will mean that you’re not utilising the available space to its full advantage. Finding the happy medium is crucial for a well-designed bar. 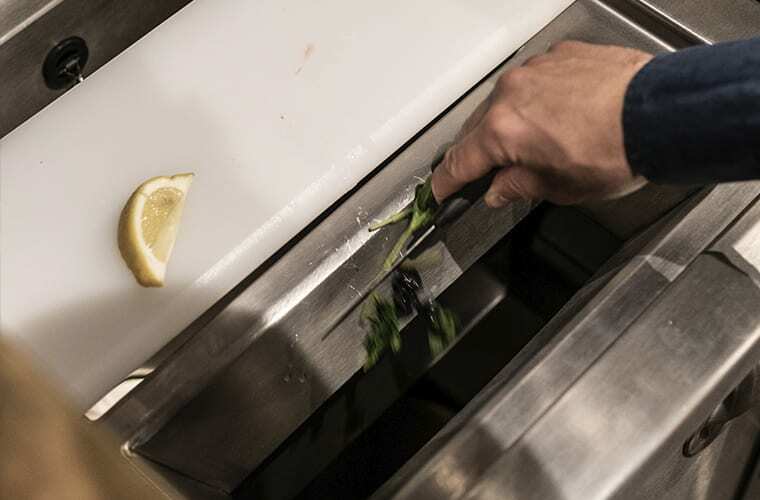 BarMade can be fully tailored to meet your storage needs, and with refrigerated storage areas available too, you can help keep those fresh ingredients crisp and cool. 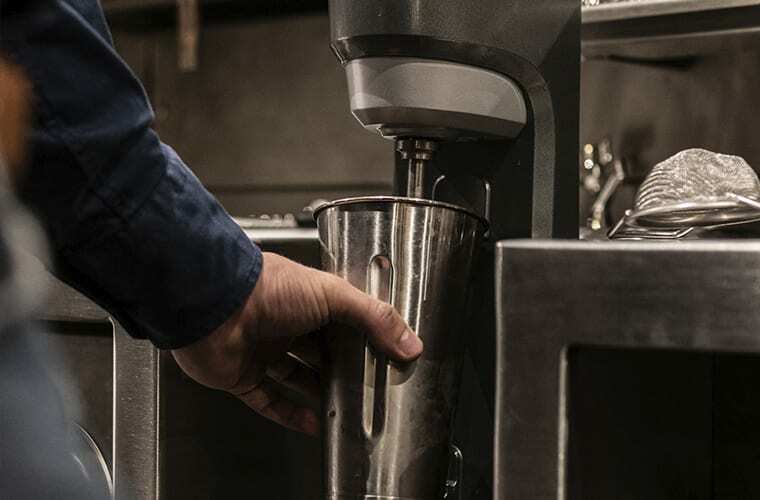 Keeping bar areas clear is a must for any hospitality business, so wherever possible, coffee machines and blender stations should sit below counter height for added ease, speed and safety of service. This is something that the BarMade system excels at. 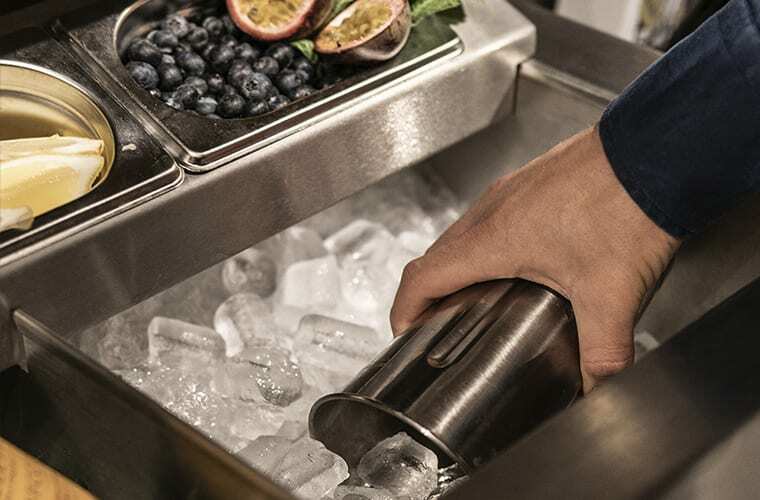 The sleek, intuitive design places bar essentials close at hand while keeping surfaces clear of any equipment that would better located at an accessible height out of the sight of customers. 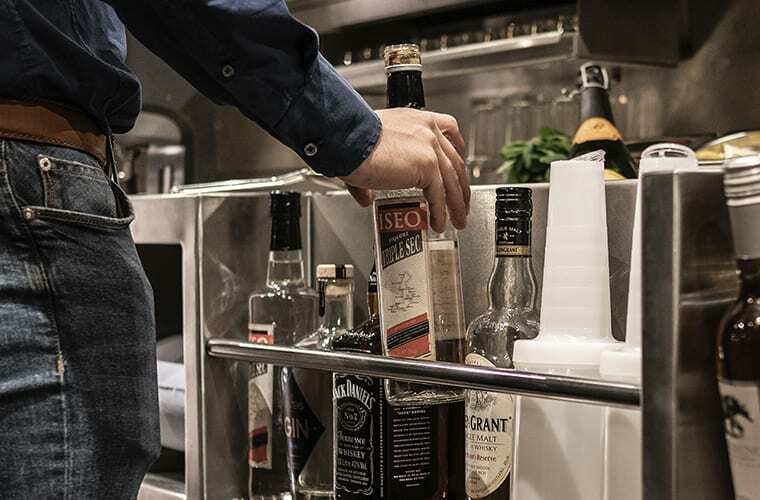 The small things often have the biggest impact when it comes to a smooth bar service, so any well-designed bar area should have those little touches that make bar service easy and fast. From self-draining peanut rails and glass wash stations recessed to contain drips, BarMade has cleverly incorporated a number of small additions to maximise ease of use and ensure a functional, practical and attractive final design.